When we take used materials and convert them into new products, it’s a win — win for businesses and the environment. 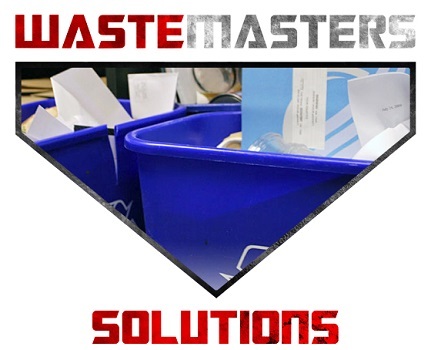 Not only does re -utilizing materials save money by lowering garbage disposal bills, it could get your business a little extra cash and brand your business as an environmental steward that others look up to. 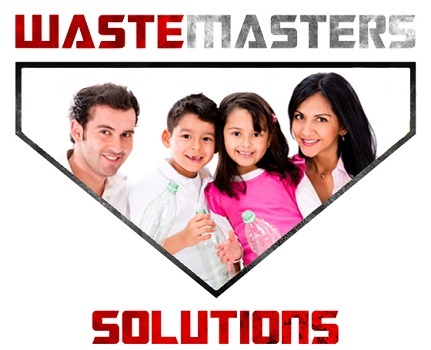 Better yet, recycling reduces the need for extracting, refining and processing raw materials. All of which pollute our water and atmosphere. The more we recycle, the less rubbish and hazardous materials end up in landfills. Landfills are unsustainable as they poison our air and leach into surrounding ground and waterways. Landfills are the largest source of human caused methane, a greenhouse gas that is 21 times more powerful than carbon dioxide. Production of recycled paper lowers air pollution by 74% and water pollution by 35%. Recycled aluminum lowers air pollution by 95% and water pollution by 97%. Recycling creates jobs. There are 10 jobs in recycling processing for every landfill job and 25 jobs in recycling-based manufacturing. The value of recycling requires a view of the life cycle of a product. When unwanted products are returned to manufacturers to convert into new products, it prevents pollution and destruction that occurs when using virgin materials, such as trees and precious metals that are extracted from the earth. 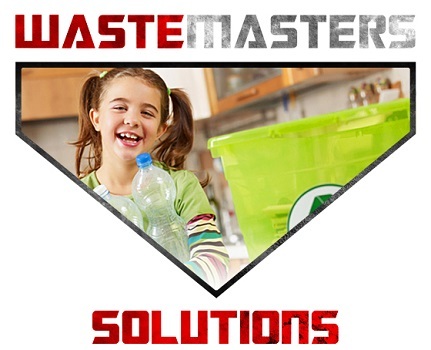 Waste Master is a commercial waste management company located in Delaware looking to educate consumers and businesses of all sizes of the importance of recycling in creating a sustainable community. We hope to make Americans more aware of the importance of making a real commitment to recycling as much as possible. Ready to Brand Your Business as an Environmental Steward? 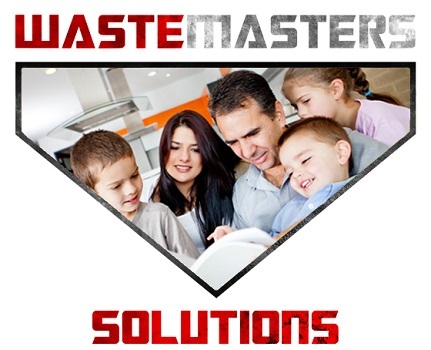 Contact Waste Masters Solutions of Delaware, we can help.